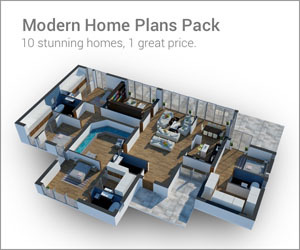 The myriad of dynamic modern decor styles offer a world of possibilities for today's homes. 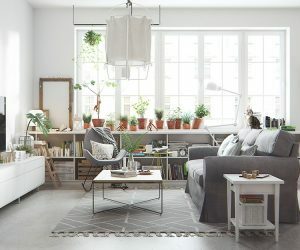 From minimalist city lofts to modernist rural farmhouses, Â homes today express themselves in many different ways far different from the "modern" style Â many perceive as being cold, characterless and uninviting. For example, decor styles such as rustic modern, with its earthy organic elements melding beautifully with hard-edged industrial ones, are welcoming and visually engaging. Â While an Asian-inspired minimalist decor uses light, texture, pattern, color and space along with other elements to create a very inviting and comfortable feel. The modern dining rooms featured here from German-based furniture house Musterring personify the spectrum of modern style possibilities. 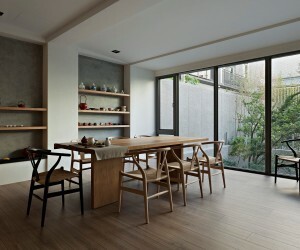 Severe modern lines, such as used to create these Z shaped dining chairs and bench, give movement to the room creating a sense of excitement amongst a mostly calm, languid decor. The use of natural woods and light airy colors of turquoise, blue and green on modern furnishings and accessories create a modern coastal style that lends itself to a beach house or seaside townhome. 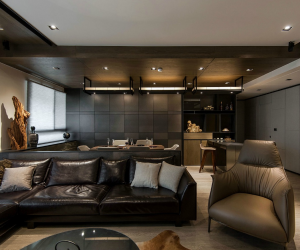 Both rustic and contemporary elements of distressed, warm-toned woods and sleek leather and chrome are used to create a modern decor that is incredibly appealing. This is a dining room where you could spend hours lingering over a delicious meal with family and friends. Using feminine colors and curvy furnishings alongside masculine ones of steel, dark color, and hard lines create a balanced modern style perfect for a couple. This dining rooms severity is balanced simply by adding the fun green cowhide rug and warm brown of the dining chairs. Hard-edged elements like this modern steel dining table can easily be softened and warmed by adding color through brightly multi-hued chairs for a contemporary modern style.